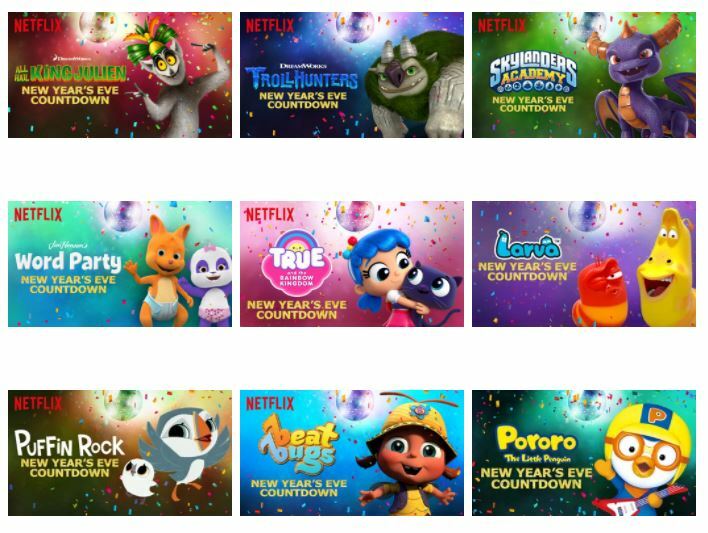 These Netflix New Year’s Eve Countdowns complete any New Year’s Eve celebration including the kiddos. 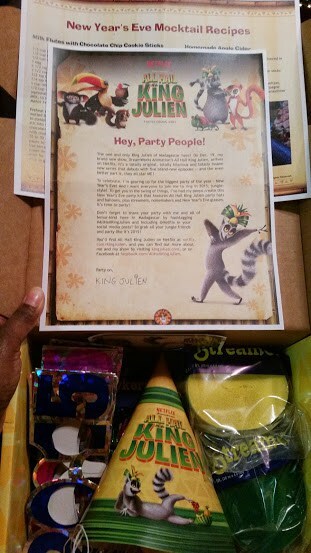 Each year, Netflix usually sends my kids a box of fun party favors. 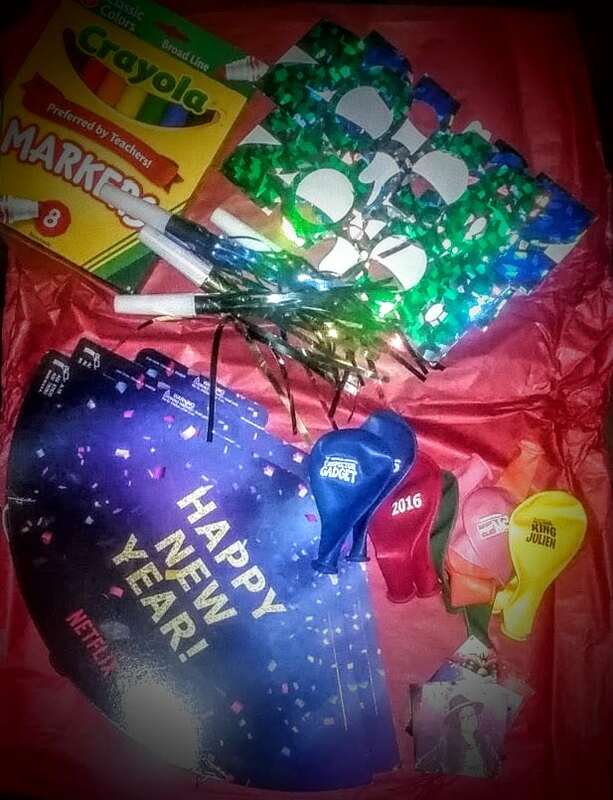 They get to celebrate with a party kit, including party hats, balloons, New Year’s Eve glasses and more. 9 is the new midnight for parents in the U.S., with nearly half of parents (48%) saying they’d ring in the new year by 9 p.m.
And if your New Year’s Eve countdown is closer to 7 p.m. than midnight, you’re not alone. According to a recent survey from Netflix, a third of parents (34%) admitted they either had or planned to start the party early and fool their kids into thinking its midnight long before the ball drops. Do you have any favorite titles on Netflix for New Year’s Eve?